If you are looking for a unique land and underwater pet, look no further. A Pet Seal is exactly the type of pet for you! This pet is not only able to walk on land, it can also go underwater. It has special abilities and actions both on land, as well as underwater. Let’s check it out! 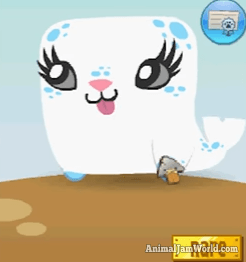 The Pet Seal was released in December 2016. 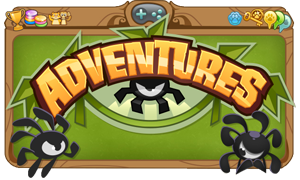 It was part of a special promo, only obtainable by redeeming a code that came with an Adopt A Pet Treasure Chest. 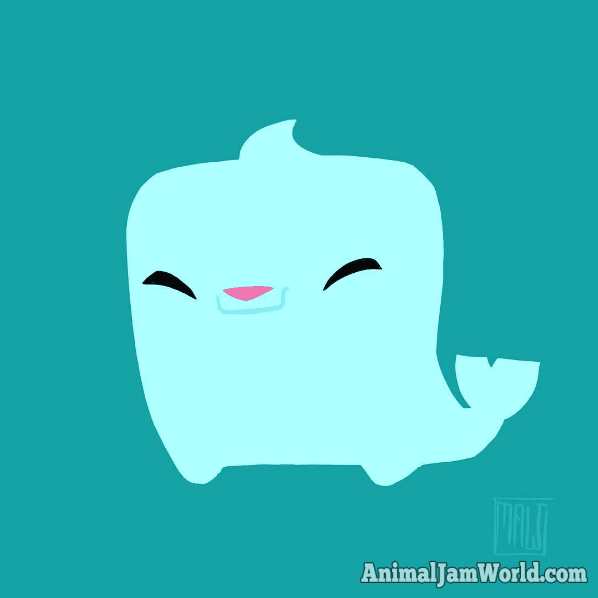 Specifically, the pet that you needed to adopt was named Shimmerway, and it came with the special Pet Seal code. Pet Seals are unique when it comes to their actions and special abilities. Not only can they perform them on land, they also have special underwater actions and abilities. Let’s take a closer look at what the Pet Seals can do! The Sit ability will make the seal sit upright, and nothing else. The Play ability makes the seal whip out its saxophone and play it, animated notes flying around as it does so. The Dance ability makes the seal wave its flippers up in the air. The Sleep ability makes the seal lay down and sleep, animated Z’s floating around. The Hop ability makes the seal jump up and down on the spot. The Pose ability makes the seal curve its body towards the player. The Dance ability makes the seal push its paws up into the air, going back and forth with its body. The Dive ability makes the seal dive down, and then come back up. The Swirl ability makes the seal swim around the player. The Play ability makes the seal push itself back from the player, then move back towards the player. 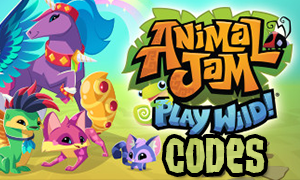 The only way you were able to obtain the Pet Seal was by entering the code that came with the Shimmerway pet. However, there are other ways. Let’s take a look! 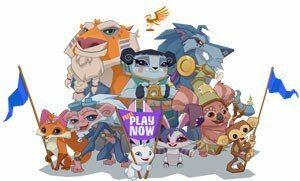 The Pet Seal is among the rarest pets in Animal Jam. 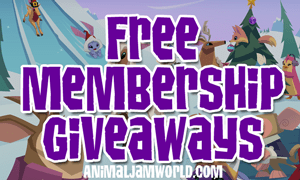 You will be able to find Jammers that own the seal, and they might want to trade with you. If they do, you need to be willing to part ways with rare and unique items of your own, or else they won’t trade with you. 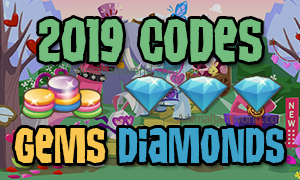 There are unique codes available for the Pet Seals, which come with the Adopt A Pet Chest. It won’t be possible to get that code, unless you actually go and buy the chest.